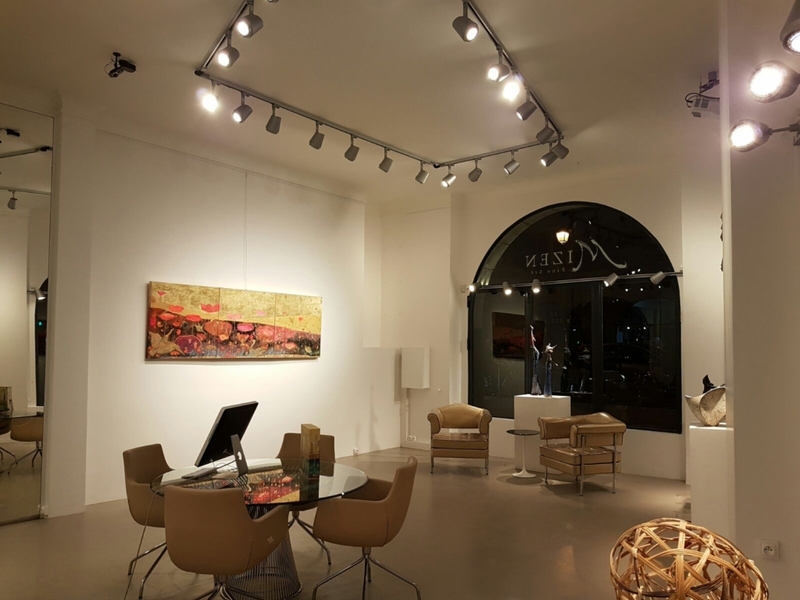 After opening in 1989, MIZEN Fine Art settled permanently in the heart of Paris in 2005. The Gallery displays artists chosen by Mario RIZZARDO and Mika OBATA, a Japanese-Italian couple, each of which has its specialization in a particular artistic area. MIZEN Fine Art International Gallery therefore guides its singular choices towards contemporary art, reflecting the gallerists’ various knowledges on arts through time and in the world. The gallery alternates permanent to temporary solo exhibitions, which allow public to appreciate international artists and their different artistic backgrounds. Mizen Fine Art International also organizes events in collaboration with various cultural institutions. Located in the 7th district of Paris, 10 minutes from the Eiffel Tower, Champs de Mars and the Rodin Museum, the MIZEN Fine Art Gallery was created by Mika OBATA in 2013. 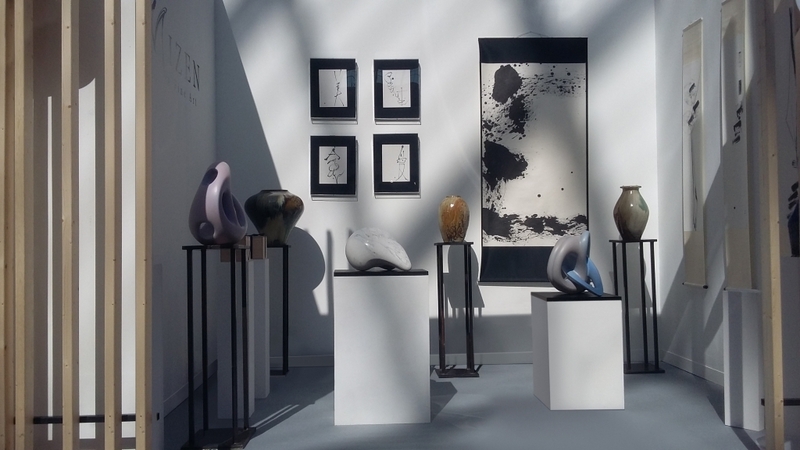 The MIZEN Gallery exhibits original Japanese art works which reveal or transpose the sensitivity and the elegance of traditional Japanese Art by contemporary expression. The variety of the works exhibited and the wealth of artistic fields covered, lead to the discovery of the beauty and diversity of contemporary Japanese Arts in France, thereby opening a dialogue between Japanese and European culture.